AWESOME got my iPhone 5s unlocked within single day, GREAT Job 👍🏻 I recommend to go with them. Amazing unlocking service! Fast and great customer support. Thank you! Great service. Very efficient and fast. Guys this is the best iPhone Unlocking company! I hope it stays that way. Best prices and they are crazy fast! Thank you for visiting iPhoneOSUnlock.com. We provider the most efficient possible service to unlock iPhone devices and enable their use with other GSM worldwide SIM card providers. 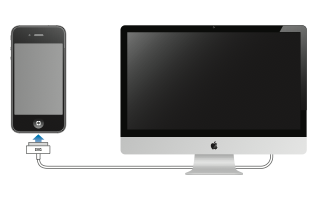 We have over 4 years of experience in unlocking just about any iPhone. We will professionally and permanently unlock your iPhone via Apple and your wireless carrier by submitting your iPhone information to Apple and marking it as status: "Unlocked". This means your iPhone will be permanently unlocked even after a software update or an IOS restore. In most cases (depending on your original iPhone carrier), any iPhone model (2G, 3G, 3GS, 4, 4S, 5, 5C, 5S, 6, 6 Plus) is supported. 1. Place an order to initiate your iPhone unlock request. 2. 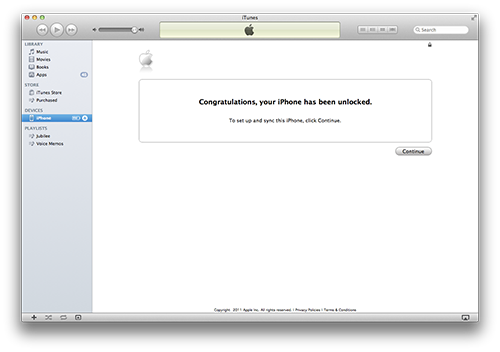 Once Unlock Confirmation Email is received, insert a SIM card and connect your iPhone to iTunes using a USB cable. 3. Your iPhone is unlocked and ready to work with other SIM cards. We provide the lowest iPhone unlock prices online with the fastest turnaround times to insure any iPhone unlock request is professionally and properly done. If you have any questions, please contact us anytime. We are here 24X7 and will do our best to assist in unlock iPhone devices. We also provide video instructions to simplify the unlocking process and insure it is done in the easiest possible matter. 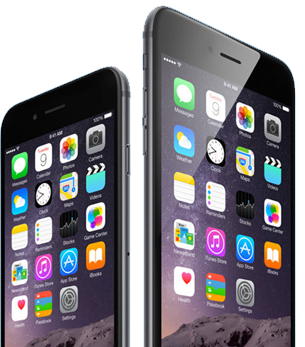 Get started today and unlock your iPhone device to be used with any GSM network provider you desire.